You may have noticed some recent changes in the Lifetime lobby, and there are even more to come. Perhaps you’ve wondered what it all means. Lifetime staff members recently became certified as Fear Free veterinary professionals, prompting some new practices in the hospital, designed to make all pets feel more comfortable during their visits. 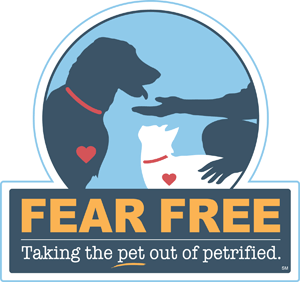 The Fear Free program, spearheaded by world-renowned veterinarian Dr. Marty Becker, was created to reduce fear, anxiety, and stress in pets when visiting veterinary facilities, leading to a better experience for patients, clients, and staff members alike. The Fear Free certification requires veterinary professionals to complete several modules and testing and to supplement their certification with continuing education. So, what does Fear Free mean, and why does it mean some changes to the hospital? Well, Fear Free means that Lifetime staff members are committed to the emotional well-being of your pet. As such, we will be implementing strategies to make the hospital as comforting as possible for all patients. Relaxation will be promoted through all five senses. For example, pheromones, or stress-reducing scents, are being diffused throughout the hospital. The lobby now features a special screened area where cats can feel secure away from dogs. In addition to classical music in the lobby to soothe stressed animals, we will be speaking in quieter tones so as to accommodate pets’ sensitive hearing. 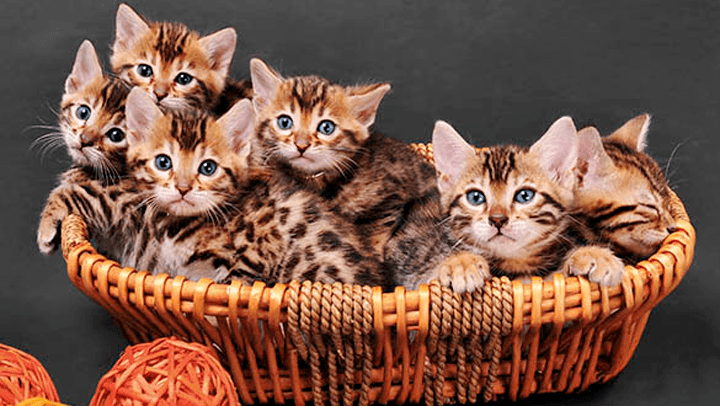 You’ll notice us giving lots of pets and many treats (unless medically inappropriate) to the patients, so that they will have a positive perception of their veterinary visits. It’s all to make your pets feel at ease whenever they are here at Lifetime. Please help us accommodate your pet’s needs by communicating with us prior to your visit as well as upon arrival. If your pet becomes severely stressed, perhaps we can provide some pre-visit sedation. If your pet prefers to wait in the car rather than the lobby, we are happy to accommodate. And, please, if at all possible, bring your pet to the vet hungry. We are happy to provide treats to reward them for coming to our clinic. At the same time, if your pet has special treats, a toy, or a blanket that he or she loves, bring them with you! Let’s work together to make your pet’s veterinary experience a great one! Make your pet’s Fear Free visit today: http://www.lifetimeanimalcare.com/veterinarian/ca/san-diego/appointment.